Come enjoy the comfort of the indoor range here at Xpert Archery. We have a 20 yd range with 10 lanes. Our range is air conditioned/heated and open during store hours. We also host birthday parties after hours. 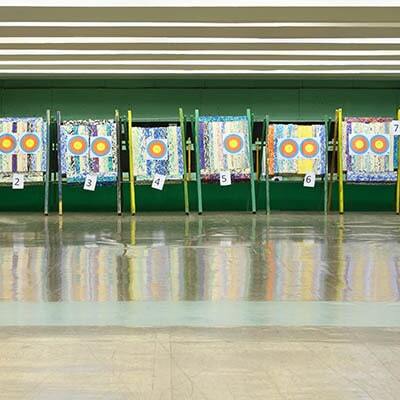 Come on in and enjoy the indoor range at Xpert Archery.